Is a U.S.-China partnership possible? Are the wars in Iraq and Afghanistan making U.S. enemies weaker? Do drone strikes comply with international law? 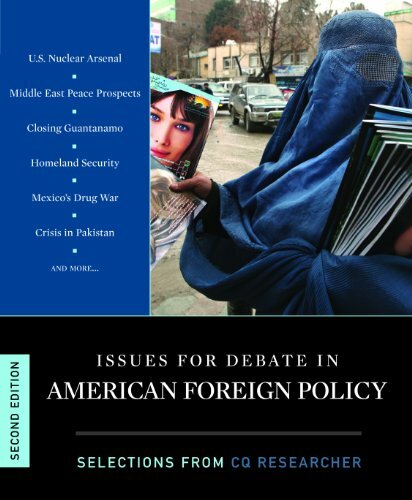 This updated second edition of Issues for Debate in American Foreign Policy takes up these and other compelling questions. Sixteen chapters explore who the key players are, what's at stake, and explain why recognizing past and current developments is so crucial to the future. Drawn from the award-winning CQ Researcher, selections skillfully cover the range of fact, analysis, and opinion surrounding an issue.